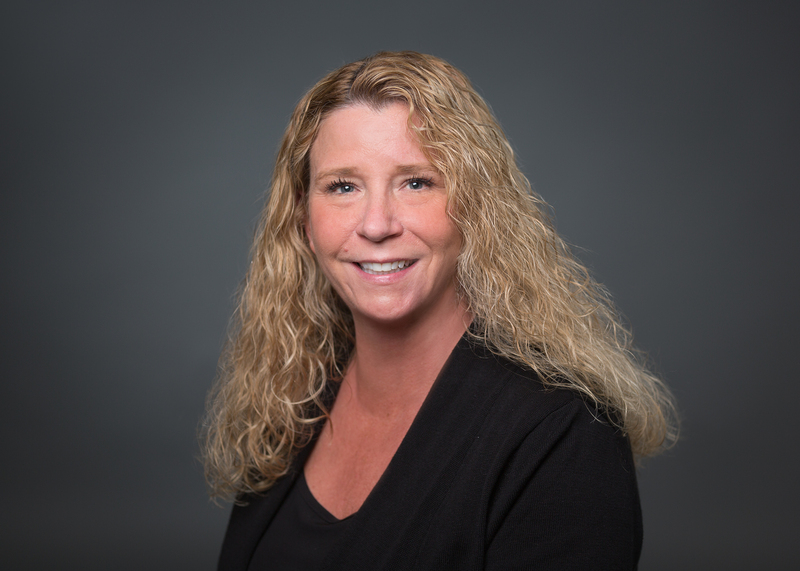 Mary Jo Hall - Van Beek & Co.
Mary Jo started with Van Beek & Co. as a Staff Accountant in January, 2018. Mary Jo brings with her over 20 years of experience in accounting. She has a BS from Oregon State University.